John is part qualified accountant . At MBSL John works with clients in the medical, financial, academic and digital industries. 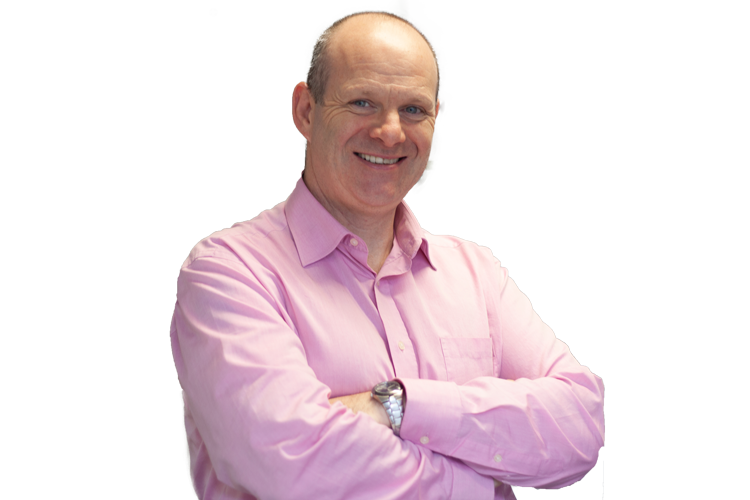 John joined MBSL from industry having worked as an accountant for an architectural modelling firm with offices in the UK and Ireland. Before his career as an accountant he worked in the retail and hospitality industries. John loves reading, travelling and attending theatre and the movies and keeping up with current world and domestic affairs.